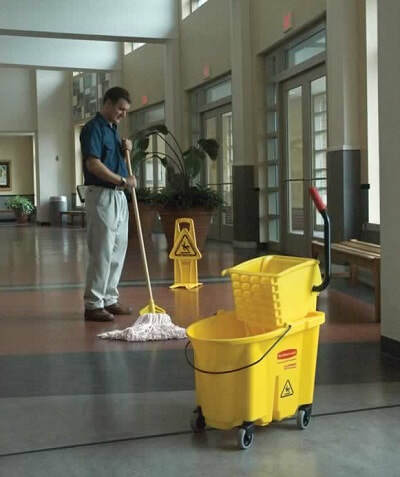 Maintain your commercial property through our regular cleaning and janitorial services. Running a business is time consuming and hard enough, so don't deal with the added stress of managing your building's upkeep. Always Preferred Restoration reliably handles the management of your property's cleaning and maintenance schedule, taking this worry and responsibility off your desk. Since 1999, we've been the trusted partner for home and business owners alike here in Missoula. We find it an honor that we have clients who have used our janitorial services for over 15 years now! Consistently sharing dependable service and incredible results week after week, month after month. 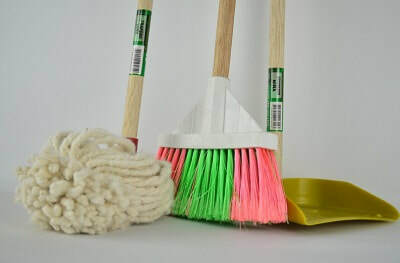 All of our janitorial employees are fully trained, participating in a thorough two week instructional program to reinforce industry standards and proper janitorial procedures. Following our high expectations, our team will keep your office in tip-top shape no matter how big or small your property may be. 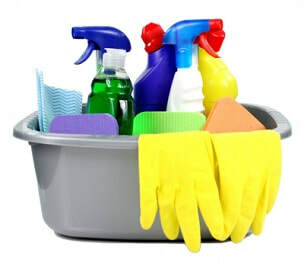 Along with offering janitorial services, we have the latest in state-of-the-art technology and the safest products to ensure the deepest and most effective clean. Tried and tested throughout the years, we know what works the best in any dirty situation. Our systematic process also ensures an efficient schedule that will save your company time and money. We clean it right and we clean it fast. Call us today. Our services can be tailored to fit your specific needs and property. 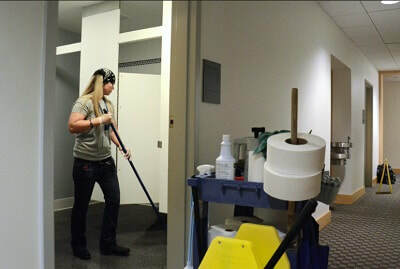 We will gladly do a walk-through and assess your building's cleaning areas and offer our suggestions. From floors and carpets, to restrooms and windows, we provide comprehensive services. Our goal is a mutual schedule that benefits everyone and can be adjusted due to changing circumstances. Get in touch with us for a free estimate and price quote to find what level of service and cleaning schedule would work the best for you and your budget. We are available to start serving your business right away.